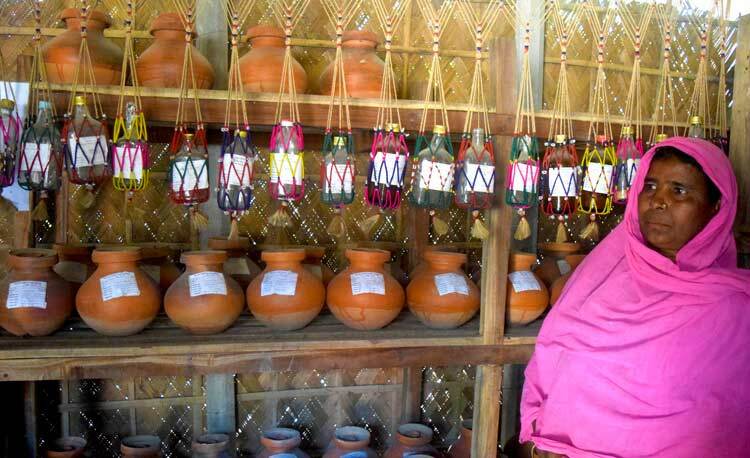 The Nayakrishi Seed Network (NSN), known as the Nayakrishi Beez Shongho in Bangla, is the active farmers’ network of Nayakrishi Andolon with specific responsibility to ensure the collection, conservation, distribution and enhancement of seeds among the members of Nayakrishi Andolon. Women farmers are the key actors and leaders in the network. 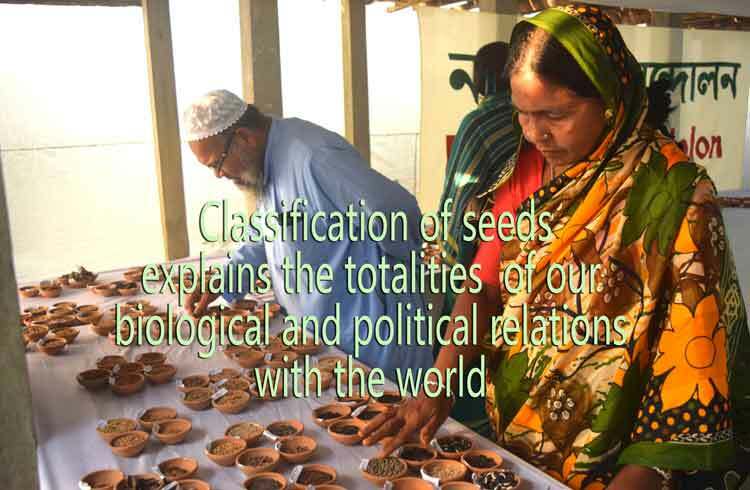 Community Seed Wealth Centers are run by farmers as the apex body of the Nayakrishi Seed Network linked with the Seed Huts (known as Beez Akhra) at the village level.